Orakpo (elbow) announced his retirement Monday, Jim Wyatt of the Titans' official site reports. Orakpo (elbow) was ruled out for Sunday's game against the Colts. 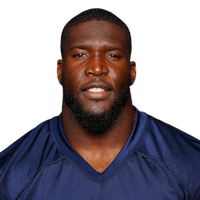 Analysis: Orakpo will miss his third straight game, and a Titans victory in Sunday night's win-and-in game now serves as the only potential path to him retaking the field this season. Kamalei Correa should see a bump in snaps at outside linebacker in Orakpo's continued absence. 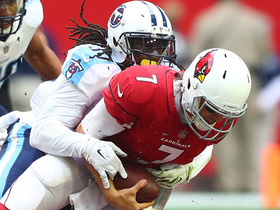 Orakpo (elbow) did not practice Wednesday, Jim Wyatt of the Titans' official site reports. Analysis: The Titans would certainly like for Orakpo to practice before Sunday's game, but the veteran still has a chance to play in Week 17's winner-take-all even if he can't work his way back onto the practice field this week. Tennessee will likely keep a close eye on Orakpo and make a decision closer to game-time. 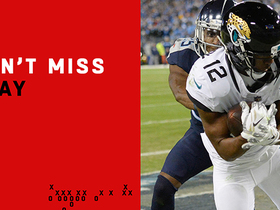 If he can't play, look for Kamalei Correa to take over at his spot. Orakpo (elbow) is ruled out for Saturday's game against Washington, Turron Davenport of ESPN.com reports. Analysis: Orakpo will miss his second straight game due to an elbow injury. The veteran linebacker was unable to practice in any capacity this week, and a timetable for his return remains undisclosed. Orakpo (elbow) has been ruled out for Sunday's game against the Giants, Jim Wyatt of the Titans' official site reports. Analysis: Orakpo suffered the elbow injury in last Thursday's win over the Jaguars and was unable to practice this week. 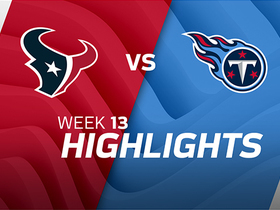 The 32-year-old will miss his first game of the season, giving Kamalei Correa, Harold Landry and Sharif Finch a chance for snaps at outside linebacker. Orakpo (elbow) did not practice Wednesday, John Glennon of The Athletic reports. Analysis: Orakpo's absence doesn't necessarily rule out the possibility of him playing in Sunday's game, but it does raise some concerns. How the veteran holds up during Thursday's session could provide a better indication as to where he stands. If he can't suit up, Kamalei Correa and Harold Landry would be the likely replacements. Orakpo sustained an elbow injury during Thursday's 30-9 win over the Jaguars, Erik Bacharach of the Nashville Tennessean reports. Analysis: Orakpo exited Sunday's contest due to an elbow injury and did not return to the field. The extent of the veteran linebacker's injury remains undisclosed, so his participation will be worth monitoring when the Titans resume practicing. 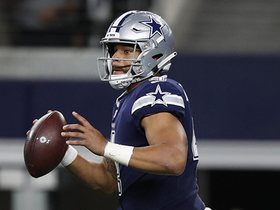 Dallas Cowboys quarterback Dak Prescott's fourth-down scramble in the red zone comes up short. 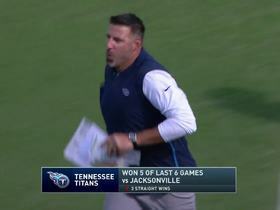 Tennessee Titans linebacker Brian Orakpo recovers a fumbled lateral to end Week 3. 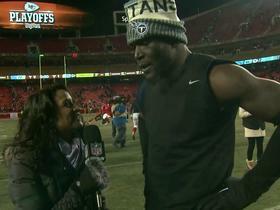 Tennessee Titans linebacker Brian Orakpo talks to NFL Network's Aditi Kinkhabwala after a close win against the Kansas City Chiefs in the Wild Card round. 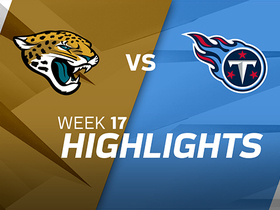 Watch all 8 Tennessee Titans sacks from week 14. 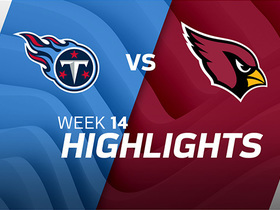 Watch all eight of the Tennessee Titans sacks from their week 14 matchup against the Arizona Cardinals. 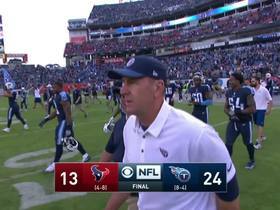 Tennessee Titans linebackers Derrick Morgan and Brian Orakpo end the game with a sack.